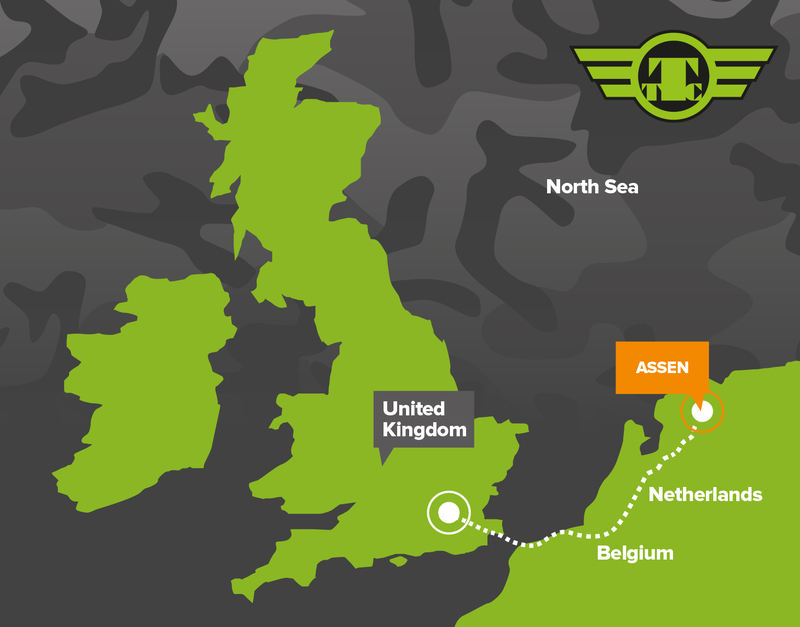 As the 2014 Motorpoint Insurance BSB series momentarily leaves Blighty and prepares for its race at the world famous Assen TT track, Team Traction Control eagerly anticipates some high-speed action. 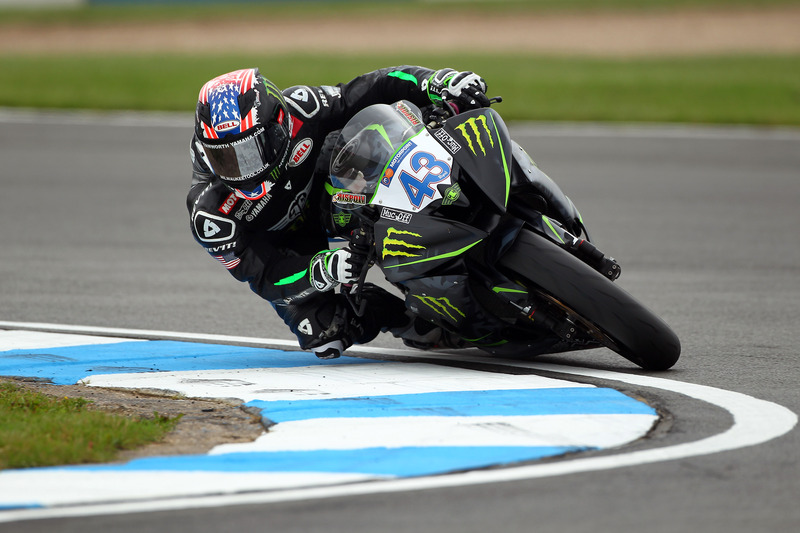 The 2.8-mile circuit is fast, it’s blessed with a great mix of high-speed corners – and a few slower ones, just to keep the riders on their toes – which means a quick average speed. And that’s promising for TTC. 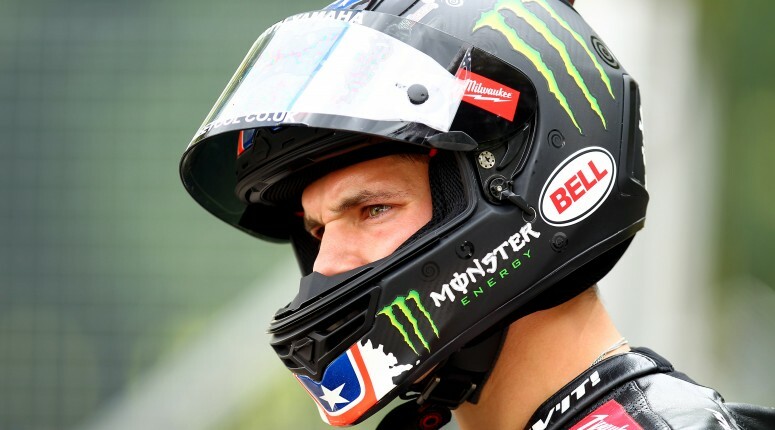 “I am really looking forward to Assen… It looks like an amazingly fast track which we like,” says James Rispoli. “After coming off a hard week training in Spain, I feel ready to fight,” he continues. For TTC it’s been a manic few weeks since Donington Park, as the team has been busy relocating to its new base, which is all part of planning for next season and the years beyond that. As well as that, the Yamaha R6 has had a engine change along with all new wiring. And with Rispoli having been away training, the team is all together and raring to get back racing!